Let our 20+ years of field experience keep your Rapid Prototyping (RP) and Additive Manufacturing (AM) Equipment running smoothly. Maximize production up-time and machine life with scheduled preventative maintenance visits. The Pivot service team can keep your Fortus© production system running smoothly with annual PM visits or emergency repair service. Plus we can write custom parameters for custom materials. Working with banks and leasing companies, Pivot travels onsite and offers equipment appraisals. Our valuations are backed by our extensive industry connections and used equipment sales. Need to move sensitive SLA equipment to a different location? Or make room for additional systems? Pivot can help with that. We can make internal moves or crate, ship, and setup at a new location. Not only can we support your RP equipment, we can provide consumables too. 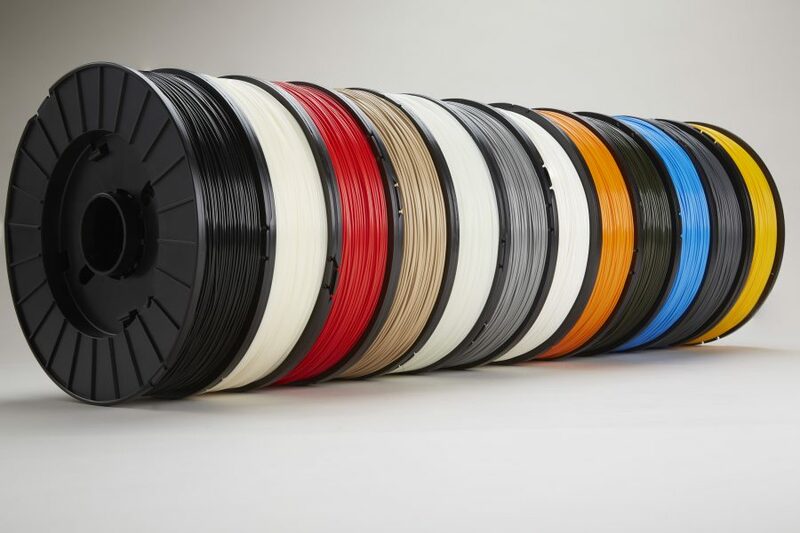 As us about our SLA resin and FDM filament options. 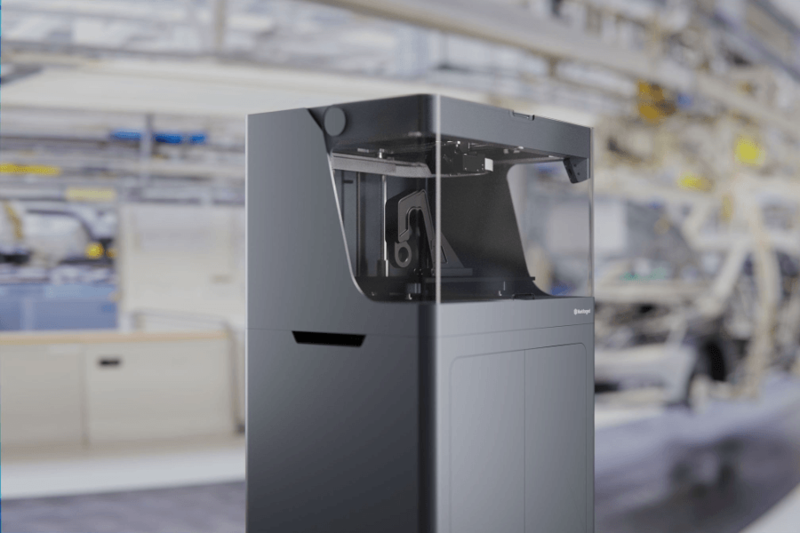 Looking to expand your capabilities, or looking for the right machine to begin in-house prototyping? We have both new and used systems to meet your needs. What’s the BUZZ all about? See what our customers are saying! End of Year Purchase- No problem! It only took 10 Days from Quote to machine installation for our FDM equipment. Pivot AM facilitated a smooth transition to the new equipment….. From start to finish Pivot AM proved to be both responsive and reputable. Saved 25% on Material! Our FDM systems run OEM alternative material for a huge annual cost savings! 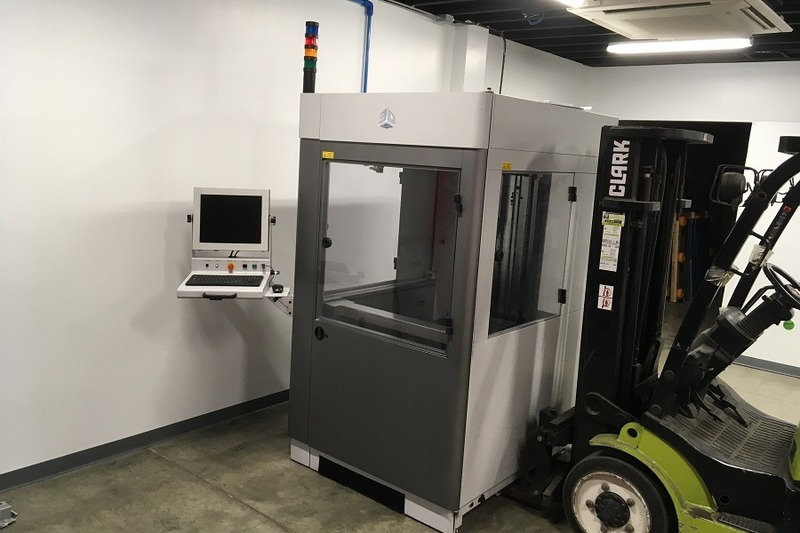 Pivot AM Service performs preventative maintenance and other repairs on production Stereolithography (SLA) and Fused Deposition Modeling (FDM) 3D printing equipment. Annual contracts are available in addition to one-time repairs. 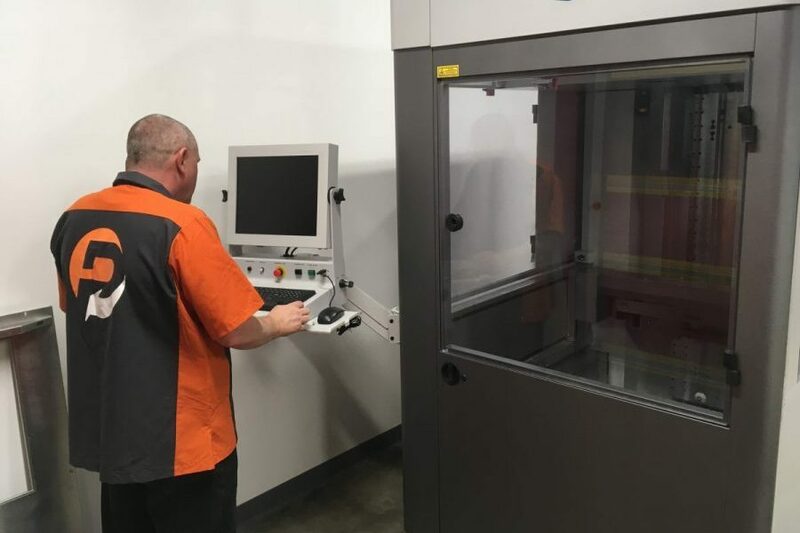 Along with maintenance, we provide other onsite services including appraisals of Rapid Prototype machines, Additive Manufacturing equipment moves, and custom material programming. 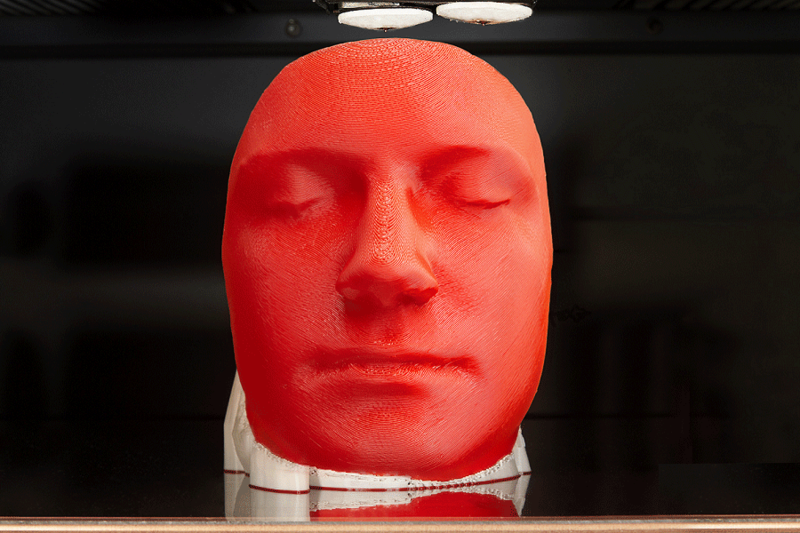 And for those looking to add manufacturing capacity, we sell new and used printers across all 3D printing technologies. Pivot AM Service has deep industry roots. Decades of collective experience from our management and technicians in 3D Printing equipment service. With technicians based in various parts of the country, Pivot AM can mobilize quickly. Our Prime level contracted PM customers have a tech onsite within 48 hours of diagnosis. 1 RP machine or 20, every business has different needs. With Pivot AM you can choose between a one-time emergency repair or comprehensive scheduled maintenance. From Stratasys© Fortus© and 3D Systems© SLA machine service, to producing 3D printed parts for you, Pivot can do it all in AM and RP. Dennis Fogle, Founder and General Manager, entered the Additive Manufacturing (AM) industry in 1988 as the first service engineer for SLA Technology. Dennis has been involved in servicing AM equipment his entire career and formally owned and operated National RP Support until its acquisition by 3D Systems in 2011. An industry veteran since 1994, Ken is experienced servicing all of the major AM platforms. His breadth of knowledge and attention to detail is a great example of the quality team assembled at Pivot. With extensive FDM service experience, Brandon is well versed in Fortus® repair and custom material programming. His is intimately familiar with both hardware and software and serves as an advisor to Pivot for all things FDM.